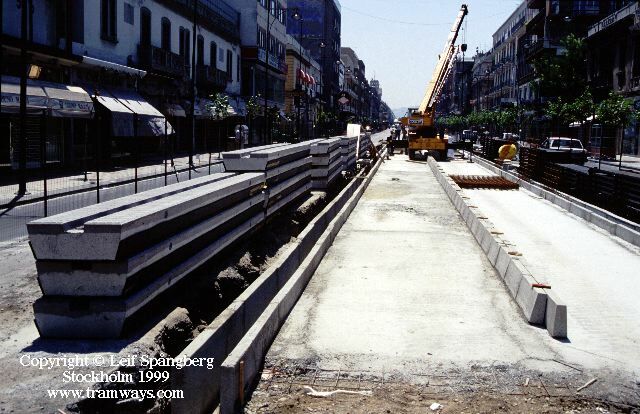 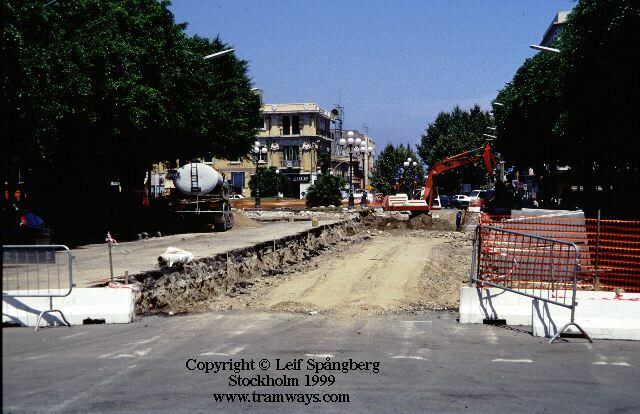 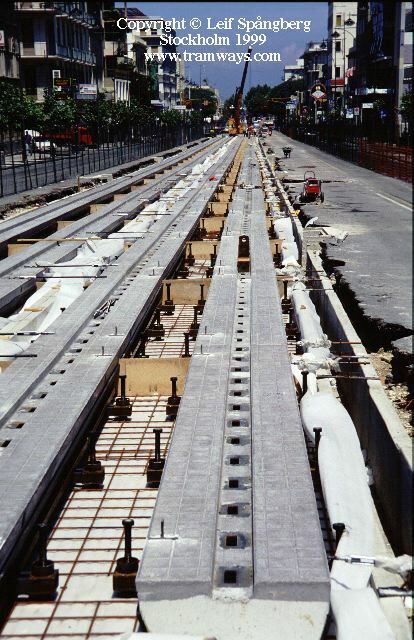 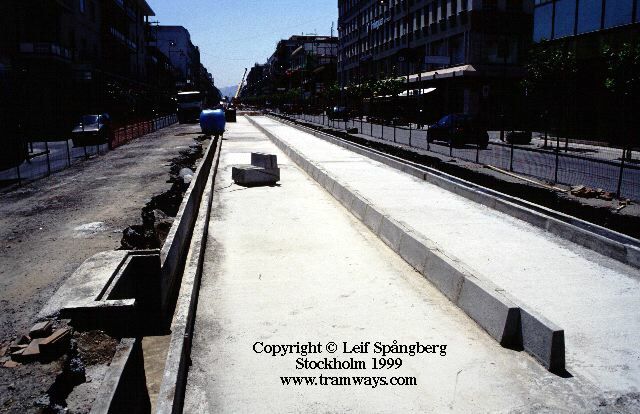 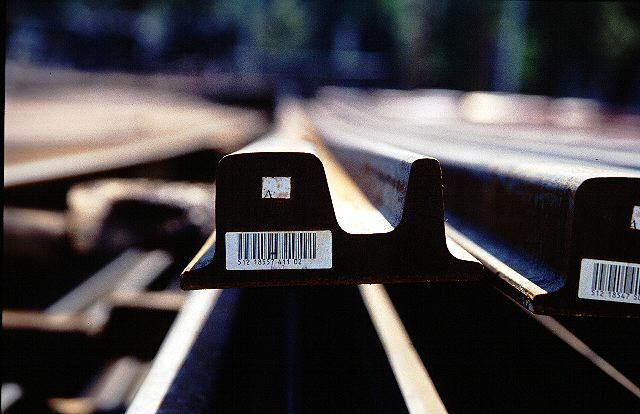 a collection of photographs over the tramway construction work in Messina, Sicily from the summer of 1999. 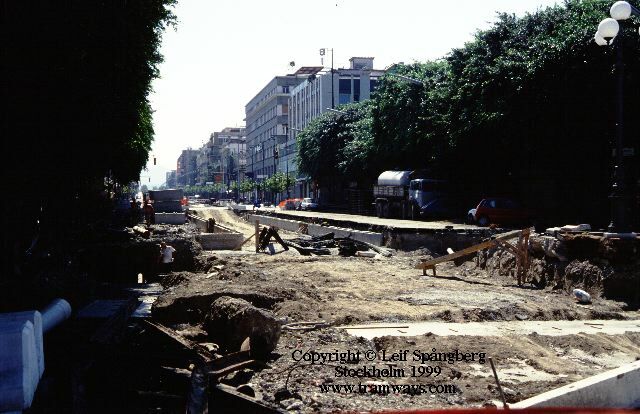 Planned for traffic in 2001. 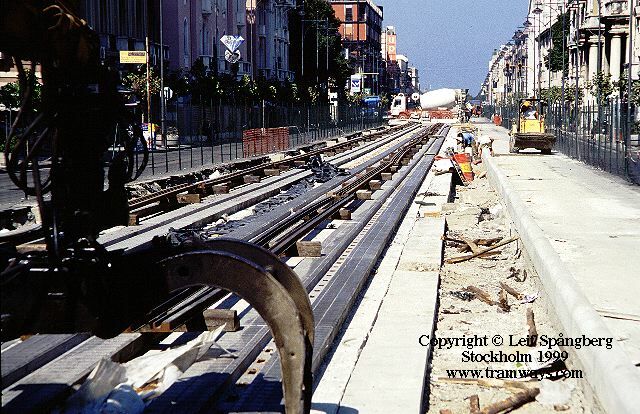 Historically the 950 mm electric tramway was closed in 1952 .